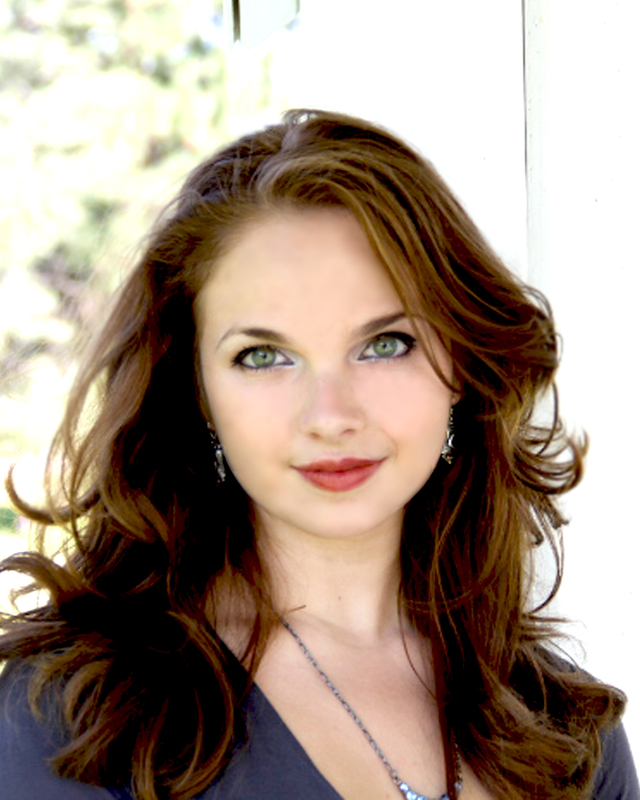 Born and raised in Missoula, Montana, 22 year old coloratura soprano Emily Peragine is a recent graduate of the Oberlin Conservatory of Music, and was a recipient of the Helen Hodam Scholarship. Ms. Peragine’s most recent roles include Taumännchen in Hansel und Gretel with the Oberlin Opera Theater, Mabel in the Glacier Symphony’s concert staged production of The Pirates of Penzance, Miss Titmouse in Eden Penhorwood’s Too Many Sopranos, Pamina in Die Zauberflöte with the Astoria Music festival, and Le Feu, Le Princesse, and Le Rossignol in L’enfant et les sortilèges with the Oberlin Opera Theater. In August 2011, Ms. Peragine joined the newly created Montana Lyric Opera Company, and performed the role of Barbarina in the company’s production of Le Nozze di Figaro. Later that fall, she performed the role of Muffin in the Ohio premier of A Wedding by William Bolcom with the Oberlin Opera Theater. With a passion for Early Music, Ms. Peragine was a participant in the 2012 Bach Institute, an intensive exploration, mentored by the Emmanuel Music faculty in Boston, for students to delve into the historical framework and performance of Bach cantatas and arias under the guidance of soprano, and professor of voice, Kendra Colton. On the concert stage, Ms. Peragine has performed as soprano soloist in Handel’s Messiah with the Oberlin Chamber orchestra, and Handel’s Gloria with the inaugural Great Falls Telemann Festival. Ms. Peragine has received awards in several prestigious competitions, including the MTNA Senior Voice competition, earning 3rd place at the national level, and the following year earning 1st place at the Regional level competition. She has also participated in several Master classes, including those with highly esteemed mezzo-soprano, Marilyn Horne, soprano Ruth Ann Swenson, and composer John Harbison. She currently resides in New York City, and studies with Julien Robbins.